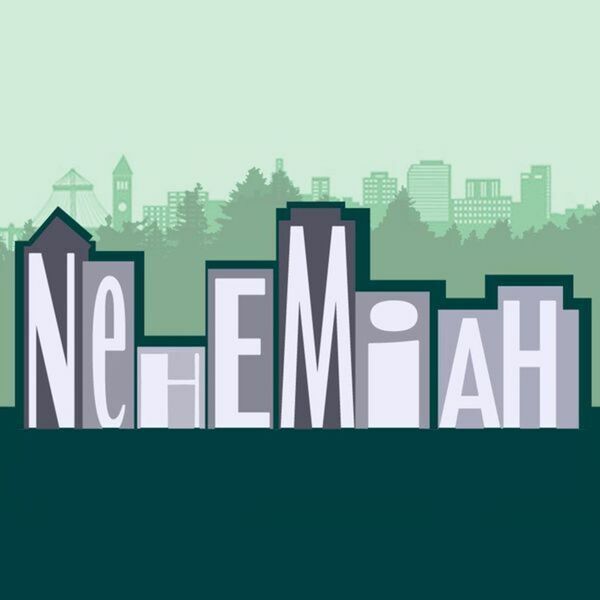 Destination Church Spokane Podcast - Nehemiah: Focus! Description: No one wants their legacy to be "Don't be like that guy!" Today we'll look at the way one leader's life and integrity were assaulted, and how we can stay focused when the devil schemes to ensnare and destroy our lives and our integrity. No one wants their legacy to be "Don't be like that guy!" Today we'll look at the way one leader's life and integrity were assaulted, and how we can stay focused when the devil schemes to ensnare and destroy our lives and our integrity.